MIPIM is one of the largest international trade shows for real estate professionals and will take place from 12 to 15 March at the Palais des Festivals in Cannes. This international event unites key players in the real estate sector active in the fields of urban planning, project finance, project planning and execution, renting and use of real estate or portfolio management. This is the perfect opportunity to get to know our healthcare real estate experts for more information about investing in our share or to explore opportunities for cooperation! Yield is not a matter of luck! 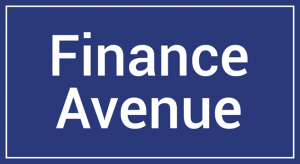 We look forward to welcoming you again at Finance Avenue 2018, thé investment fair organised by De Tijd/ L’Echo, where your knowledge and money will be given a boost. Top experts will guide you through a wide range of financial fields, including regulated real estate companies such as Care Property Invest, to get a better return on your investments. follow our workshop ‘Care Property Invest: building towards a bright future’ and discover how you can invest in real estate without any ‘ hassle ‘, but with a good risk distribution and an interesting return on investment! During this fascinating session, CEO Peter van Heukelom and CFO Filip van Zeebroeck will introduce you to the foundations on which Care Property Invest is built and reveal our further plans for the future in Belgium and abroad. 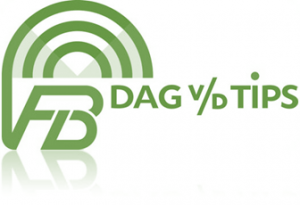 On Saturday, 29 September 2018, Care Property Invest participates in the “Dag van de tips” in Ghent, organised by the Federation of Flemish Investors (VFB). Peter van Heukelom (CEO) and Filip Van Zeebroeck (CFO), would be pleased to introduce you to the Company and its activities. Of course, you are welcome to visit our stand for further information and a comprehensive answer to all your questions. Care Property Invest will participate in the annual VFB Happening, taking place in Antwerp on Saturday 24 March 2018.